Redcliffe Place is located a short stroll from the centre of Bristol and all the facilities and amenities the city has to offer. 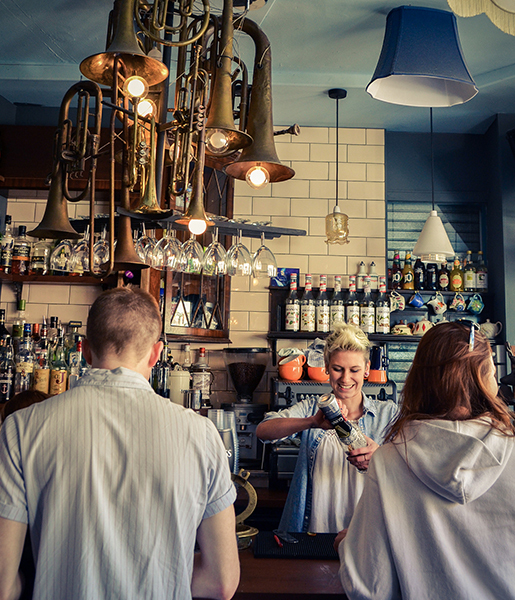 From the atmospheric Harbourside with its bustling bars and eateries; Bristol Shopping Quarter including Cabot Circus and Broadmead; to the city’s leading business quarter at Temple Quay. Redcliffe Place is situated in an unparalleled location close to an abundance of excellent transport links. Temple Meads Railway Station is a short stroll away with direct links to Cardiff, Manchester, Bath, London Paddington and more. Electrification of the Great Western line will soon see journey times to London from Bristol decrease to a mere 80 minutes. Temple Meads is also served by a number of fast and convenient bus services. 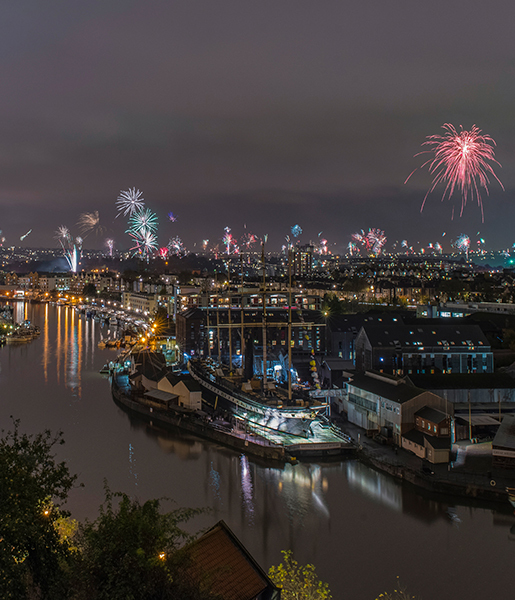 Voted by The Sunday Times as the best place to live in Britain, Bristol has been heralded for its eclectic blend of bustling culture, its spirited social scene and its wealth of attractions. Synonymous with art and creativity, Bristol has a striking cultural identity. From the Bristol Theatre Royal, the longest continuously running theatre in the UK, to iconic street artist Banksy, whose work can be seen dotted around the city. 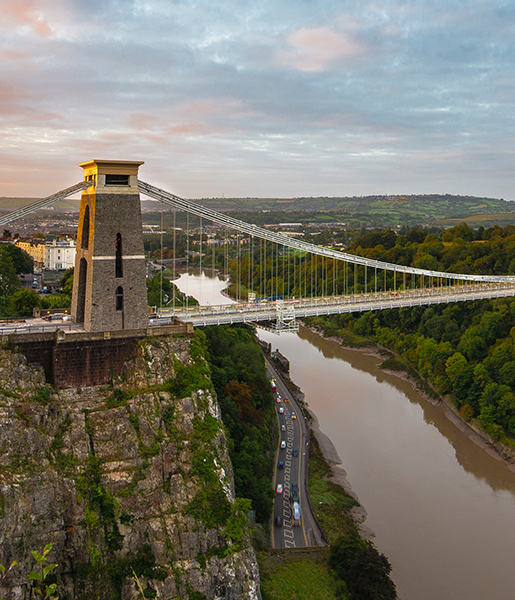 As the largest city in the West of England, Bristol is a centre for culture, research, innovation and education. The city is home to a number of excellent primary and secondary schools as well as post-16 education, many within a short reach of Redcliffe Place. 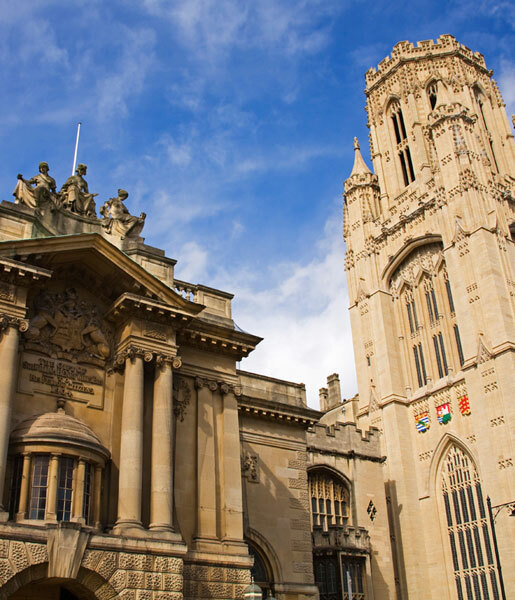 This high calibre of education contributes to Bristol’s diverse economy, to its strength in the financial and TMT and creative industries, and its international status as a centre of excellence in engineering and science.